Well after testing different Apple stock apps, we have short listed some of the best apple stock apps for different Apple devices, which are better than Apple's official apps. Every iOS device comes with several built-in Apple apps, but that doesn't mean that these are necessarily the best option on offer. Some of the third party alternatives available on the App store are definitely worth checking out and may be more suited to your needs that the standard apple applications. Here we've rounded up six of our favorite replacements for Apple's Mail, Calendar, Photos, Camera, Notes and News apps. Best of all four out of six of our suggestions are free, and the other two cost under $6, so there's really no reason not to download them and have a play. Spark is a great solution if you have multiple email account and you want to access from your iPhone. 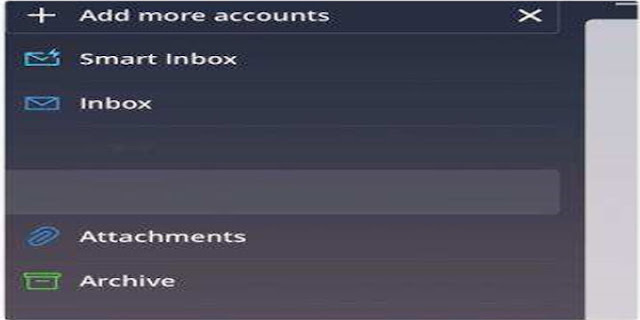 Its smart inbox can sort incoming email across your connected account into helpful categories, enabling you to filter notifications and newsletters from your personal messages. Thanks to its customizable swipe gestures, cloud storage and email scheduling, you won't miss apple mail anytime soon. Fantastical makes adding events and reminders to your calendar a breeze, thanks to its natural language recognition. 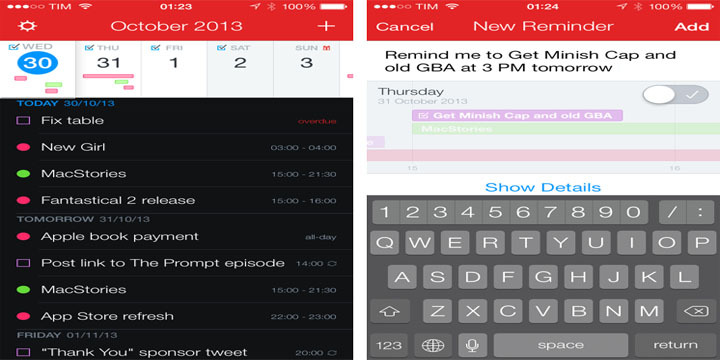 But its best innovation by far is the DayTicker, which lets you view upcoming events and reminders in a list that scrolls vertically as you swipe across the calendar strip above. If you prefer to see your schedule the old-fashioned way, a pull down on the strip makes it turn into a convenient month calendar. Feedly isn't new, but it remain one of the best news aggregators out there, and certainly gives Apple News a run for its money. It allows you to subscribe to news feeds, organize them into folders, mark content for later reading, share posts across social media, and tag articles for future access. Not only that, Feedly's Boards feature make it really easy to track and organize stories about particular topics and interests. So much thoughts has gone into this camera app, which has been beautifully redesigned for iPhone X. The interface is packed with intuitive shooting tools that are optimized for one-handed operation, while innovative swipe gestures adjust exposure. 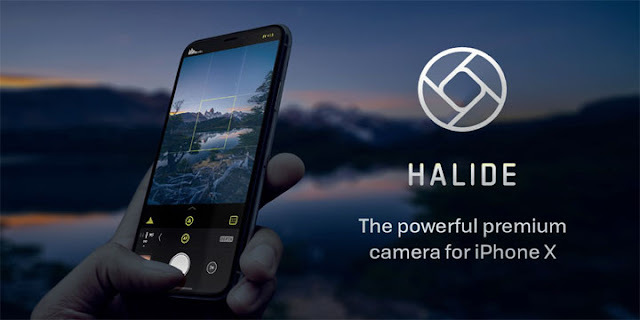 It even packs a Portrait mode with builtin tools for adjusting depth information. Other features including quick review of your latest shots, and newer iPhones with iOS 11 and above can shoot in Raw. 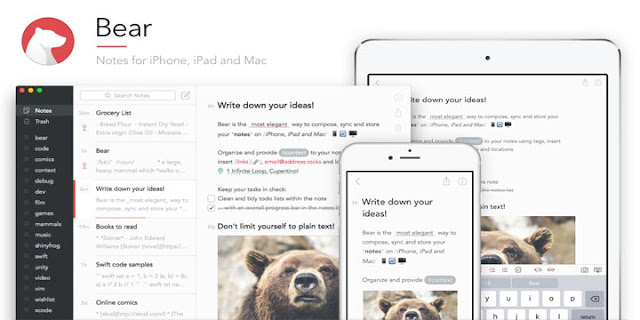 This plain text writing app's simple UI hides a plethora of tools for crafting short notes or in depth essays. Bear's innovative use of hashtags mean you can organize your notes into themes or projects, while cross-note links let you reference other notes and build a body of work. With word counts and reading times on hand, not to mention an advanced markup editor. Bear blows Apple Notes out of the water. If you take a lots of photos on your device, sooner or later you'll hit a storage limit. 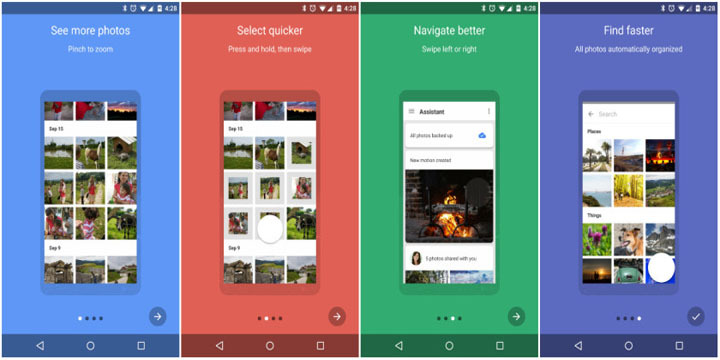 You could always pay for an iCloud subscription, or you could try backing up your snaps to Google Photos, which offers unlimited and free cloud storage. The app also uses advanced artificial intelligence to suggest photos collections to share, and includes a neat photos Assistant that generates collages, animations, and movies from your library. It is proven that sometime 3rd party apps provides better results then official or builtin apps. Due to some undefined reasons builtin apps always have some limitations. But 3rd party developers have plenty of reasons to provide best alternatives, this could be an earning sources, showing skills or to prove that what these kind of apps can do. Hope you liked our list of best apple stock apps, choose one of these or share one of your favorite using comments section. Thanks For sharing valuable article.